Find here descriptions of popular gods and goddesses of Hinduism such as Brahma, Vishnu, Shiva, Krishna, Ganesha, Hanuman, Durga, and Shakti. Original essays about what Hinduism is, basics, definition, history, gods, beliefs and practice, social, religious and secular aspects and Hindu way of life. Original Essays on the principles and practices of Hinduism, explaining its beliefs, gods and philosophy Hinduism, tradition practices and beliefs. 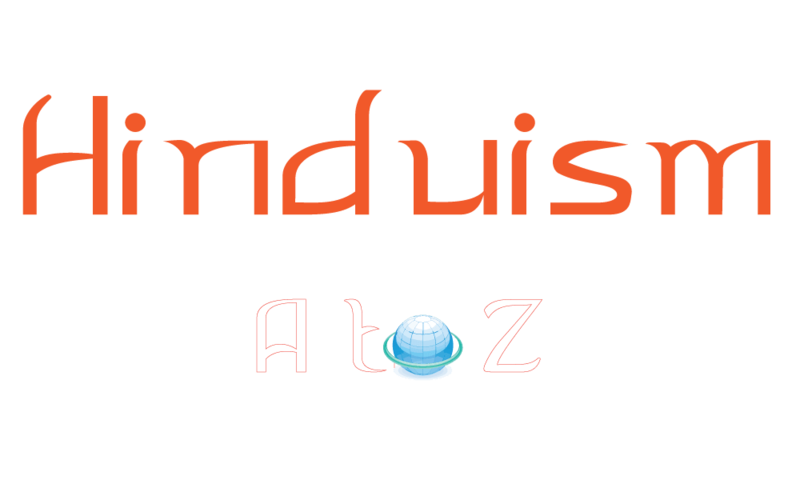 Detailed Basic concepts of Hinduism from a to z that are important to our understanding of the beliefs, philosophy and practices of Hinduism. Essays on the origin, definition, introduction, philosophy, tradition, scriptures and growth of Hinduism, and the factors that shaped its essential philosophy and practice. Essays on the little known aspects of Hinduism, esoteric rituals, Tantra, methods of worship, advanced spiritual practices, deeply hidden mysteries, occult practices, death, afterlife, etc..
Translations of major and minor Upanishads, essays on the introduction, meaning, philosophy and significance of the Upanishads, Vedanta, Brahman, Atman, books, etc. All about the Vedas, translations, literature, beliefs and practices, rituals, sacrifices, gods and goddesses, history, philosophy, symbolism, and related subjects. Srimad Translations of Bhagavadgita, essays, concepts, wisdom, commentary, philosophy, symbolism, paths to self-realization, analysis, history, significance, secrets, etc. This is Hinduwebsite Shaivism (Saivism) section on Shiva, Saiva Philosophy, history, beliefs, practices, deities, concepts, and sectarian movements. Essays on Hinduism, Hindu way of life, beliefs and practices, the concept of God, Soul, Karma, idol worship and incarnation. The second part on Hindu Way of Life, with reference to worship, sacrifices, sacraments, Maya, marriage, creation, etc. A collection of internal resources on Yoga, that will help you know the theory, history, principles, types, techniques, essential concepts, and practices of Yoga. Collection of writings on the six schools of Hindu philosophy known as Darsanass such as Samkhya, Yoga, Nyaya, Vaisheshika, Vedanta, Mimansa, etc. Find complete translations of Hindu Law Books or Books of Duty by Manu, Apastamba, Vashishta, Gautama and Baudhayana with links for comparative analysis and understanding. An invaluable collection of link resources to Hinduism, sects, schools of philosophy, origins, history, products, associations and organizations, practices, beliefs, monasteries, and teachers. Rituals occupy an important place in Hinduism. Hindu ritual tradition is very ancient. You will find in this section important essays on Hindu rituals such as Yajnas, Vratas, Puja, etc. Exceptionally good resources to find eBooks and e-texts on Hinduism and related religions as well as on self development and spiritualism. This section contains original videos made by Hinduwebsite.com on the origin, beliefs, philosophy, history, yoga, spirituality and contemporary aspects of Hinduism.